Advertise Your Business in Vroman's Weekly E-Mail Blast! Vroman’s is now offering businesses a great way to promote their services to our e-mail list, which is made up of over 35,000 subscribers and growing each week. Our weekly e-mail blast goes out early every Thursday afternoon and once your ad has run we can provide click through information to track effectiveness. When booking your ad please provide the artwork and the url link to your website or promotion. 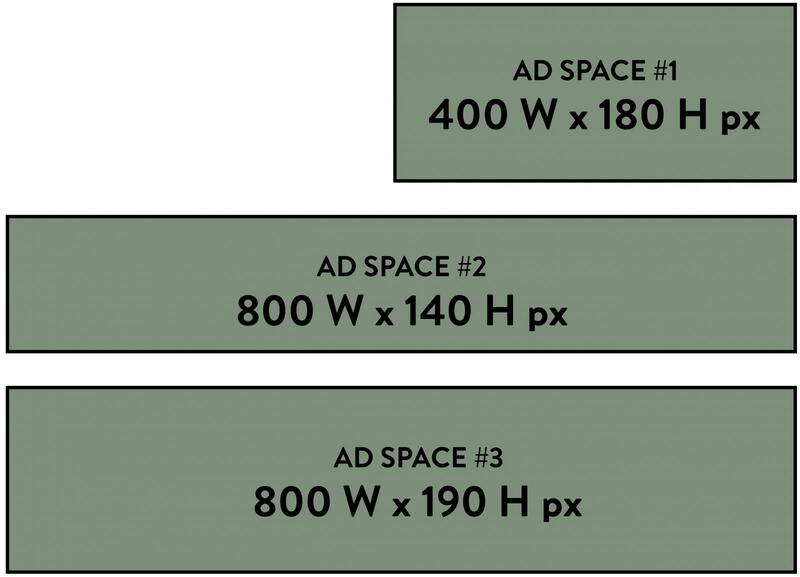 If you do not have artwork at the ready, Vroman’s would be happy to create a banner ad for you for an additional cost. The prices below reflect a run of one week.